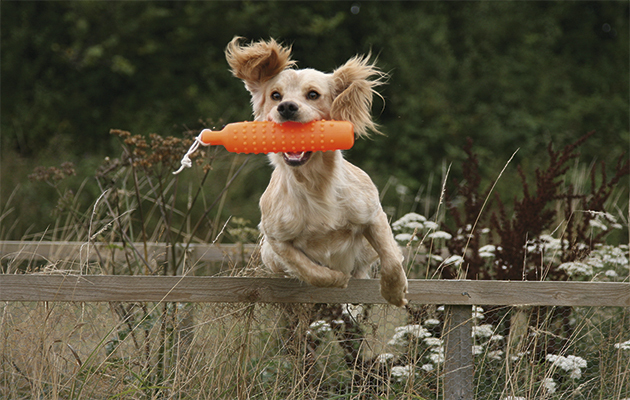 Gundogs schools are essential for most people thinking of turning a pup into a peg dog. Of course you can train your fledgling gundog yourself. 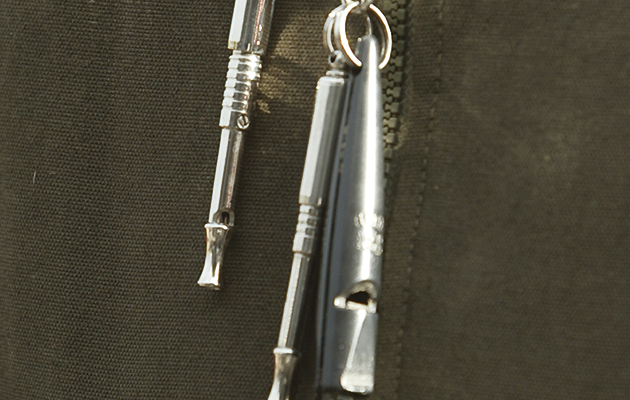 But the majority of peg dogs will benefit from time at gundog school. 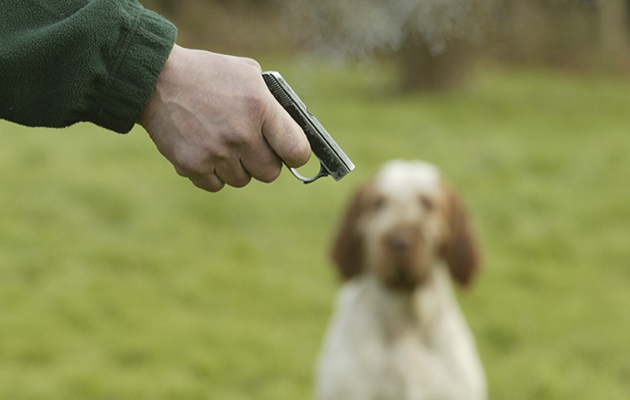 A proper gundog school is the grounding for a first-rate gundog. 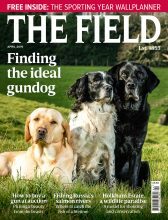 So where are the Harrow and Eton of the gundog school world? And when do you need to put your name on the list? For more on gundog schools and training a pup yourself, read gundog puppy schools: training your pup. For youthful gundogs, the happiest days of their lives are their schooldays. The Eton or Sandhurst of gundog schools will certainly be expensive for the owner but, it is hoped, will produce one of the best workers in the field. Above all, from the dog’s perspective, it will be excellent fun. This, at least, is the opinion of gundog trainers. They take enormous pride in their pupils, whether the young dogs have had the full “boarding school” experience for four or six months or just a few “crammer sessions” in the rabbit pen. 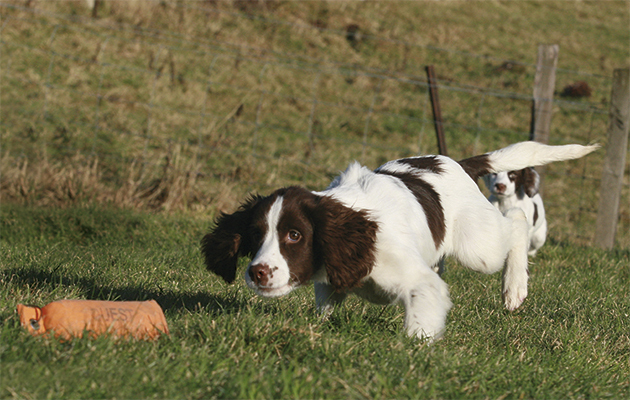 A springer spaniel dashes for the dummy with a fellow canine pupil in hot pursuit. As for the owner, there is hardly a better moment on a shooting day than a comment from a fellow gun, “Nice dog you’ve got there. You must be proud of him.” To such a remark, the reply is likely to be, “They did a great job with him at Buccleuch,” or wherever else. 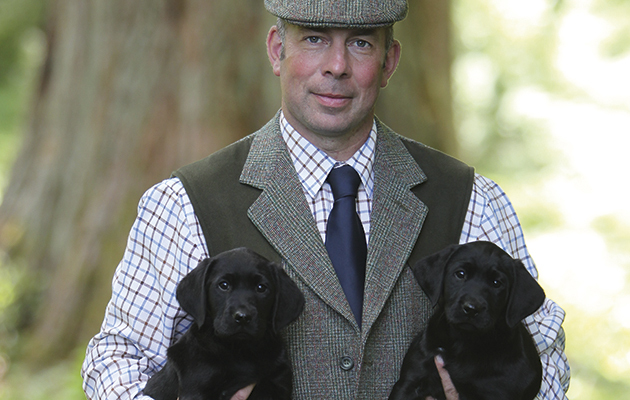 They might be anywhere from Wiltshire to Perthshire, but the good gundog schools are well known and have as much prestige in the dog world as Harrow or Winchester in the human. A lab focuses attention on the job at hand. David Lisett with two of his pupils. The enthusiasm for David Lisett’s “dog whisperer” courses can be judged from the fact that clients have brought their teams of spaniels by road right across America for a few hours in his company. 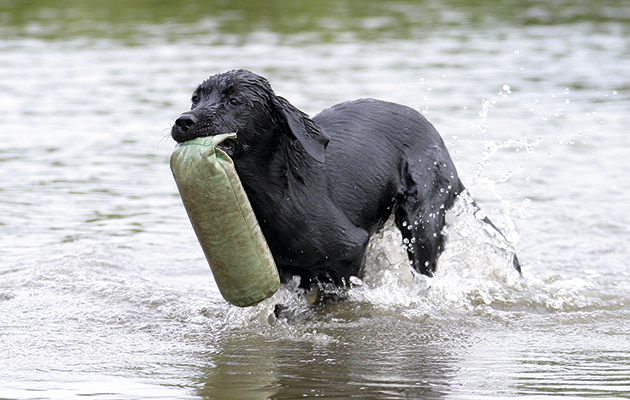 A labrador retrieves a dummy from the river. McCarthy explains, “You cannot get a fully trained gundog by attending a school hall get-together every second Thursday. You need a lot of different ground, long grass, water, woodland and ditches, and the introduction of starting pistols and dummy launchers in order to train dogs and handlers properly. Trainers need to explain to owners terminology such as ‘runners’, ‘wind direction’, ‘keeping your dog in the area’, ‘the stop and hunt whistle’ and so on. A trainer introduces the starting pistol. Learning to clear obstacles with a retrieve. What would it be like to own a first-class gundog? To find out, spend an hour or two with Emma Ford’s dogs at Gleneagles Hotel in Scotland. “We are different from one of the typical gundog schools,” she says, “in that people don’t come to us with their own dog for tuition. Just like The British School of Falconry, where novices handle our trained hawks, guests learn to handle one of our fully trained gundogs.  It’s the first gundog school of its kind in the world. We have fully trained labradors – some of them field trial winners – and we teach guests basic commands while the dogs work for them. 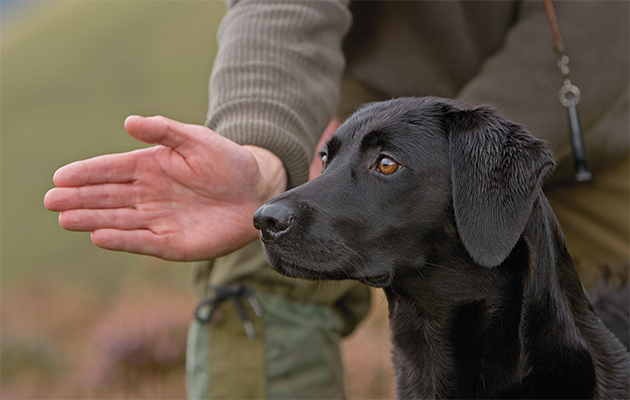 Gundogs generally work for their owner or handler, but not for a stranger, but here they do. It’s been one of the best projects we’ve ever done. We open the world of gundog handling to a new audience.” Session prices start at £89.